While I attend some great panels and meet some authors and publishers in New York City this week, I didn’t want to leave my readers high and dry for reviews. My mom, Pat, has supplied me with enough reviews to get you through until my return. Please give her a warm welcome. If you want, check out my thoughts on Alex Cross’s Trial. Alex Cross’s Trial by James Patterson and Richard DiLallo begins with Alex Cross transcribing the story of his great uncle Abraham to make sure his children know there is more than one hero in the family. The story takes place in Eudora, Mississippi, in the 1900s. Ben Corbett has been asked by President Roosevelt to investigate ruors of the Ku Klux Klan and lynchings of Black folk in the south. In this story, attorney Ben Corbett heads back to his hometown in the south to investigate the rumors. Dealing with slavery, racism, and more, Alex Cross’s Trial is an action packed, suspenseful story. It will have readers on pins and needles at all times, keeping you interested until its conclusion. Another five-star read from Patterson. Thanks to Hachette for sending a free copy of this book for review. True Blue by David Baldacci follows former Washington, D.C., cop Mace Perry and her sister Beth, who is the police chief. Mace was kidnapped and framed for a crime, which she did not commit, and was sent to prison. Mace spent two years in prison, lost her job, badge, and freedom. Once released from prison, Mace sets off to right the wrong that had been done to her and find the true criminal who set her up and sent her to prison. Beth introduces her sister to Roy Kingman, an attorney. Together, Mace and Roy work to clear her name. The bulk of the novel focuses on the nasty people they encounter and the people set in their path to derail the process of clearing Mace’s name. Baldacci has written a fast-paced novel that will entice readers to keep turning the pages until the very end. This is my first Baldacci book and would recommend this author to others. Very enjoyable and suspenseful read. Five stars. Thanks to Hachette for sending along a free copy of True Blue for review. I hope you enjoyed this latest Literary Road Trip with Vienna, Va., author David Baldacci and his Washington, D.C., cops. Nicholas Sparks’ The Last Song tells the story of Ronnie Miller, a sullen 17 year old. She and her little brother come to visit their estranged father in North Carolina. Her father, Steve, is a musical composer and has been on the outs with his family ever since he left them years ago. Ronnie has musical talent like her father, and she has a criminal record for shoplifting. 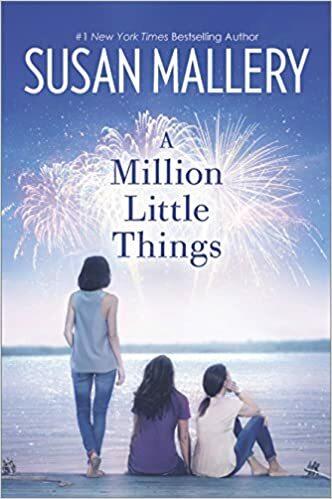 This coming of age story is about redemption in the light of tragedy as a father reaches out to his estranged children during their summer vacation. How does his daughter view him? Will their shared talents unite them once again? 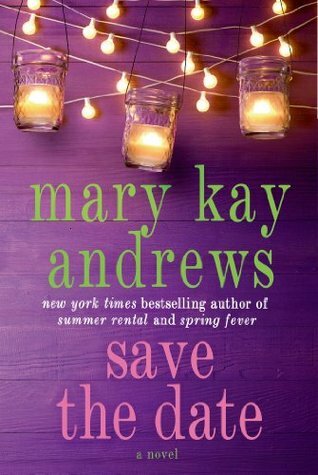 The Last Song is appropriately titled and is a five-star read. Thanks to Hachette for sending along a free copy for review. Mailbox Monday will be postponed until my return. James Patterson and Maxine Paetro‘s Swimsuit takes place in Hawaii, the perfect place to wear a swimsuit and get some sun. It is also a perfect place to conduct a photo shoot, but that’s when the fun begins because a breathtaking model Kim McDaniels disappears. After her disappearance, her parents, who live in Grand Rapids, Mich., receive an anonymous phone call about her disappearance, which causes them to quickly get on a plane to find out the real scoop. Ben Hawkins, a former cop and now reporter for the Los Angeles Times, is assigned the disapearance story. However, McDaniels’ disappearance soon spirals into an investigation of a serial killer who kidnaps and brutally murders models while taping the crimes. Another action filled novel from James Patterson that takes you to new locations in Hawaii and Europe and keeps you reading until the very end. Another five star read. Thanks to Hachette for sending a free copy of Swimsuit for review. James Patterson’s I, Alex Cross is the latest book in the Alex Cross series, and it will shock readers. Cross must face a death in the family, a health crisis with another family member, and a horrific series of murders that involve call girls, an exclusive gentleman’s club, and a wood chipper. Each book in the Alex Cross series can be read alone, though readers will miss the evolution of his character if they don’t read them in order. Patterson is skilled at building tension and suspense in these novels through short chapters, changing points of view, and clipped sentences. Readers will be running alongside Cross as he uncovers the true identity of the killer, known only as Zeus. Cross is a deeper character than most main characters in crime novels, with his psychology degrees, his intense organization during cases, his family, the loss of his wife, and the face offs he has with a variety of criminal masterminds. Patterson has kept this character fresh even after 16 books, and he still has room to grow. I, Alex Cross is a welcome addition to the series. I’m going to turn over the reins to my mom, Pat, for her review of I, Alex Cross. One of the best books written by James Patterson. All of his books are exciting and suspenseful and make fast reads. In I, Alex Cross, Detective Alex Cross is at his birthday party when he gets the phone call about a brutal murder. 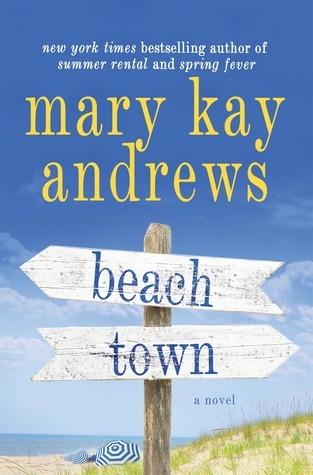 He finds out that his niece Carolyn isn’t who she pretends to be and has a life that nobody knows about. Cross is called in to work on the case. A five-star read! 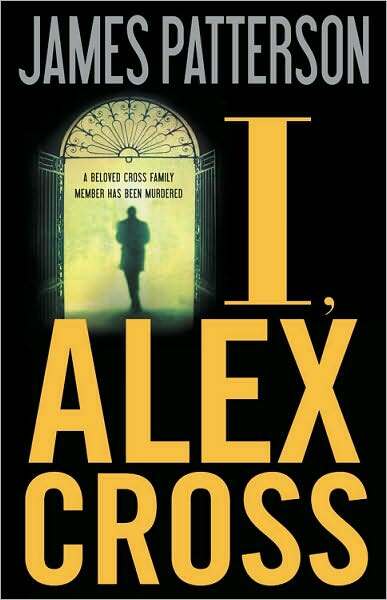 Thanks to Hachette Group for sending myself and my mom a free review copy of I, Alex Cross for review. Don’t forget about the Alex Cross giveaway going on now through April 24th at 11:59PM EST. Please stop by the next stops on the National Poetry Month Blog Tour at Everything Distils Into Reading and In Bed With Books. This is my 8th book for the 2010 Thriller & Suspense Reading Challenge. I’ve been a bit busy reading, but I have some reviews from my mom, Pat, to share. Today, my mom is going to share her thoughts on the latest young adult book from James Patterson. Please give her a warm welcome. 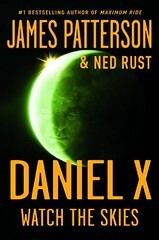 James Patterson and Ned Rust’s Daniel X: Watch the Skies is the next book in Patterson’s young adult series. In this book, the aliens are taking over the town of Holliswood. With the prevalence of televisions, computers, and portable devices, its easy to be in the face of every resident and document their downfall. Daniel X, his sister Emma, and two brothers are still searching for who killed their parents. This family must face the good and bad in this action-packed book. Readers will speed through the drama to reach its conclusion. It’s a page-turner and a five-star, must read. Please check out the book podcast. My mom would like to thank Hachette Book Group for sending her a free review copy. Clicking on title links and coverage images will bring you to my Amazon Affiliate page; no purchase required. We’ve since passed along this book to Anna at Diary of an Eccentric‘s girl and maybe she’ll come back and give us her perspective. 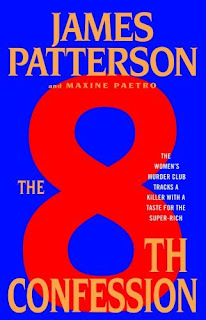 James Patterson and Maxine Paetro’s 8th Confession is the latest installment of the Women’s Murder Club series. Today’s review is from my mom, Pat. Let’s give her a warm welcome. The Women’s Murder Club mystery continues in 8th Confession and is a suspenseful, fast moving story. In the beginning, a homeless man is found brutally murdered. Meanwhile, wealthy residents of San Francisco continue to have lavish parties, including Isa and Ethan Baily. Someone close to them watches their every move until they are murdered. However, it is unclear how they were killed and there is no apparent evidence of a crime. 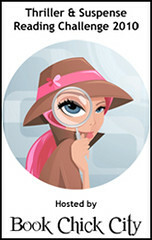 Murders continue to happen throughout many locations in California and the Women’s Murder Club must solve these murders. The 8th Confession is not revealed until near the end of the book. Patterson has created another action-filled, five-star read. Thanks, Mom, for another great review.